Seeing Through Red Horseshoe Colored Lenses: Robert gets his ideas from everywhere and everyday life. He goes about his daily business, observes what’s around him and takes notes. Robert then transforms those ideas into art that lets us have fun and express ourselves in unique and creative ways. He designs notebooks, journals, cards, punch card games and calendars. He’s also a metallurgist, and creates various medallions, pins and silver keepsakes. It’s Punch Time: I’m enamored with Red Horseshoe’s punch card games. No, these are not buy-10-get-1-free punch cards or Bingo cards, but fortune telling punch cards. Each card, or brick, is small enough to hold in your hand and not quite as thick as one-half deck of playing cards. The card has 50 holes waiting to be punched. Once punched, a tiny wrapped up scroll with a fortune pops out. How fun is that? Although punch card games have been around for generations, Red Horseshoe’s themed fortune punch cards are refreshingly simple and hip. The Energy: Heading into the Red Horseshoe studio and workshop is like walking backstage to a variety show production. The shelves are full of gift cards, post cards, journals and calendars with jokes, beauty, and whimsy. The shop has packing material and design tools hanging around. I immediately wanted to peruse each shelf to discover what surprises they hid. I could feel the creative energy inside. Creative Messages: Robert showed me a postcard inspired by graffiti. He’d been out walking around and saw “step forward” scripted in a public space, took a photo, and turned it into a post card. 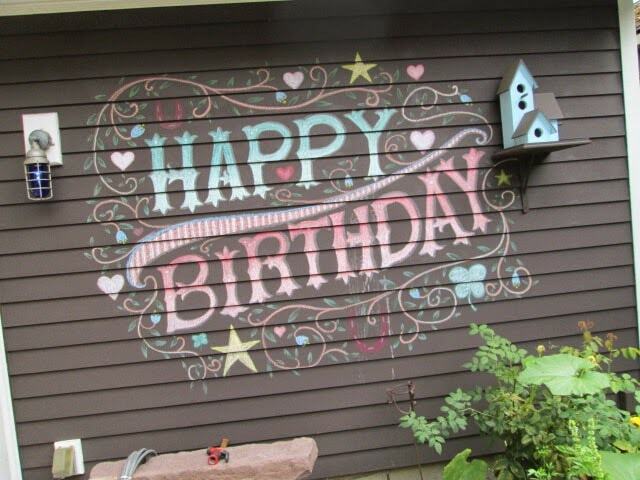 An artist friend painted “Happy Birthday” on his studio wall, so he could take a photo and turn it into a birthday card. Another time, Robert spent hours air writing Happy Birthday with the trail of a sparkler, while someone took a photo of the message for later use. 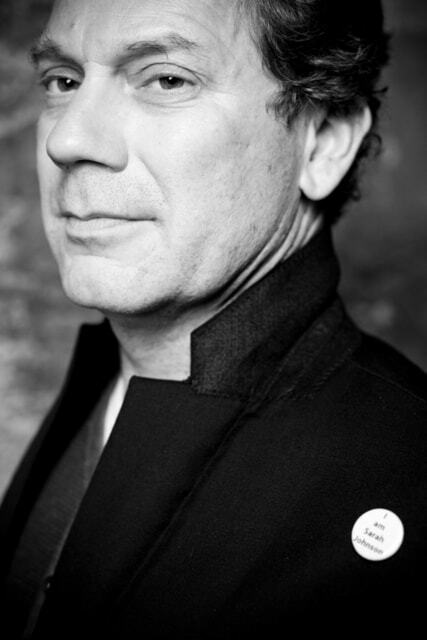 Robert has an uncanny ability to see beyond the immediate and the obvious to unlock a message hidden deep inside. Beach Art: Sometimes an idea takes days of planning and willing participants before it’s finished. 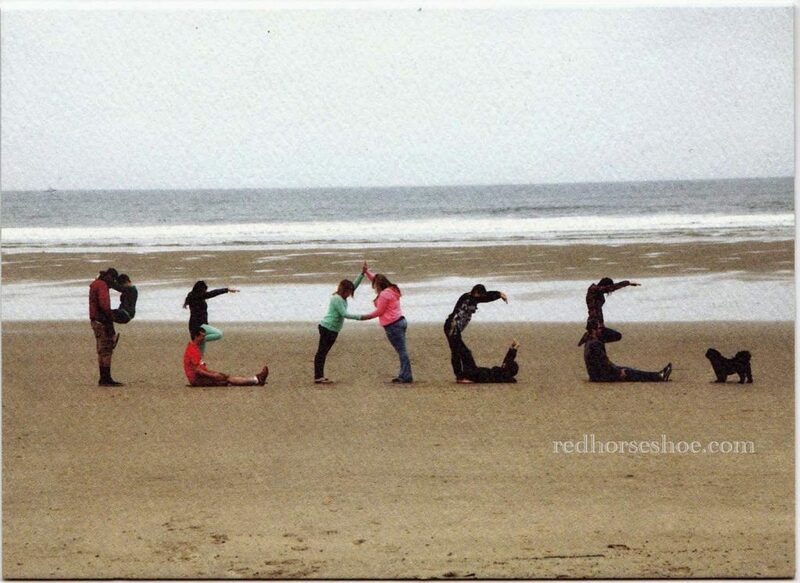 Red Horseshoe produces a set of cards with people forming the letters of the message on a beach. Robert recruited some students from OSU with obvious gymnastic ability to head out to the beach and spell out phrases like “Happy Birthday” and “Peace.” He uses photos of the performances for the cards. Sharing Whimsy: Robert is modest about his art and work. He remarked that some people may describe his work as low end art, but I would say it’s more than that. It’s a way of seeing joy and beauty in the simple and mundane things in life. It’s a way of finding humor and meaning in unexpected places, while also sharing new ways to express oneself. It’s about, at least in my opinion, the art of whimsy and sharing its message. The Rise of Red Horseshoe: Before there was Red Horseshoe, Robert worked in the Silicon Valley in the high tech industry. He traveled a lot to Asia and liked to visit their Flea Markets. When life got difficult for tech workers after the dot.com recession, Robert decided to leave the industry. I can’t help but wonder if those earlier excursions somehow led him to where he is now. In fact, red is a lucky color in Asia. Portland on a Whim: Robert started the business down in the Bay Area before heading north. He came to Portland for a visit and felt at home. In fact, his products were selling well in Portland (his products do well on the West Coast and East Coast in general), so he decided to move here. Robert likes the energy and people here. He loves the rain. Robert notes that after growing up in New Mexico, the rain is a refreshing change to the fire-ridden summers he grew up with. Find the Red Horseshoe: It seems Portland has taken to Red Horseshoe too. His products are sold in many Portland iconic shops, such as Powell’s Books, the Portland Museum Gift Shop and New Seasons. Follow Red Horseshoe on Facebook: https://www.facebook.com/redhorseshoepaper.